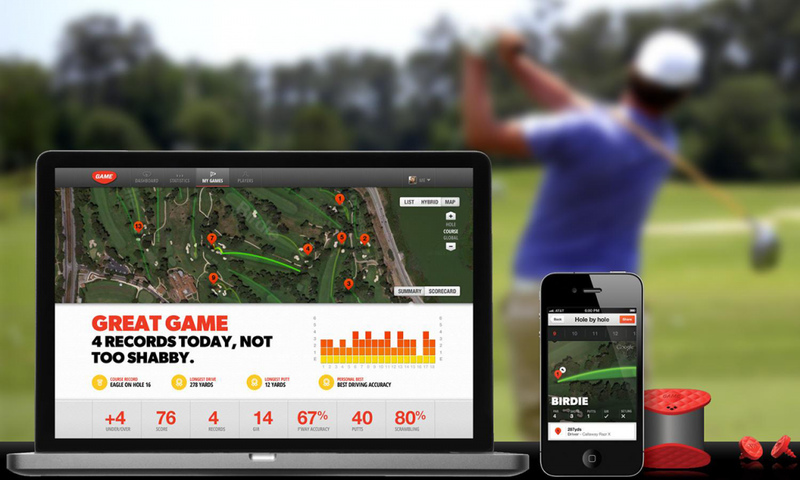 Like other technology devices that have come before it, GameGolf records your rounds and analyzes your performance. But it does this with unparalleled ease and sophistication. 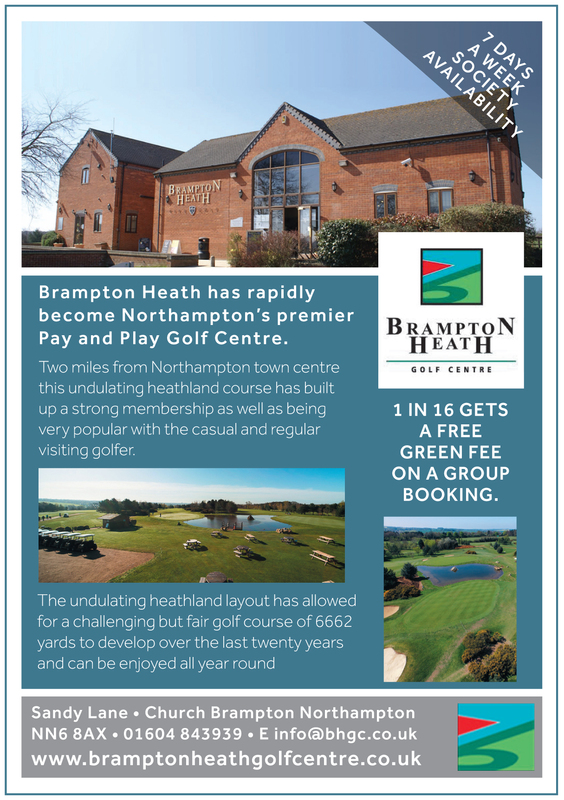 We put Game Golf into the trusted hands of a couple of Midlands Golfer Magazine MG Readers – Matt Payne & Simon Collins, Wellingborough GC members. They gamed the tracker for a few weeks to ensure that they got to grips with all that it offers and then gave us their honest thoughts and impressions of just how useful this new game improver tool will be. The device itself, which is smaller than a deck of cards, clips to your belt. 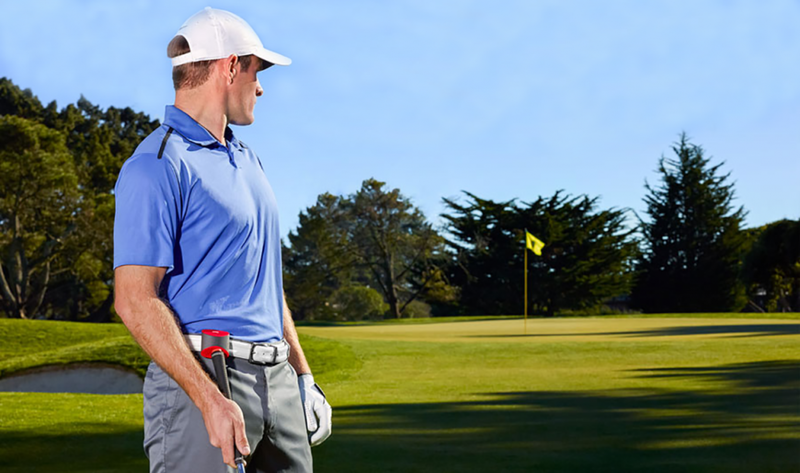 A set of durable tracking tags are attached to your clubs. When you’re ready to address your ball, touch the tag to the sensor on the device. You’ll hear a subtle beep and the device will gently vibrate indicating that it’s ready to track. When your round is over, connect the device to your computer, GameGolf will transmit your data to its website where you can review your game. Like other preexisting shot tracking systems, GameGolf will crunch your fairways hit, greens in regulation, average score and other standard insights. Where it truly separates itself from its competitors is through its ability to calculate the mean distance that you hit each club and the tendency you have to leave shots short, long, left or right of the flag. Combines GPS and motion sensing technology to track every shot with minimal disruption to the flow of the game. Advanced data capture lets golfers learn the true distance and accuracy of each of their clubs to formulate a better tee-to-green strategy. The device itself does not double as a rangefi nder, requiring players to carry a separate product to identify the distance to the pin. 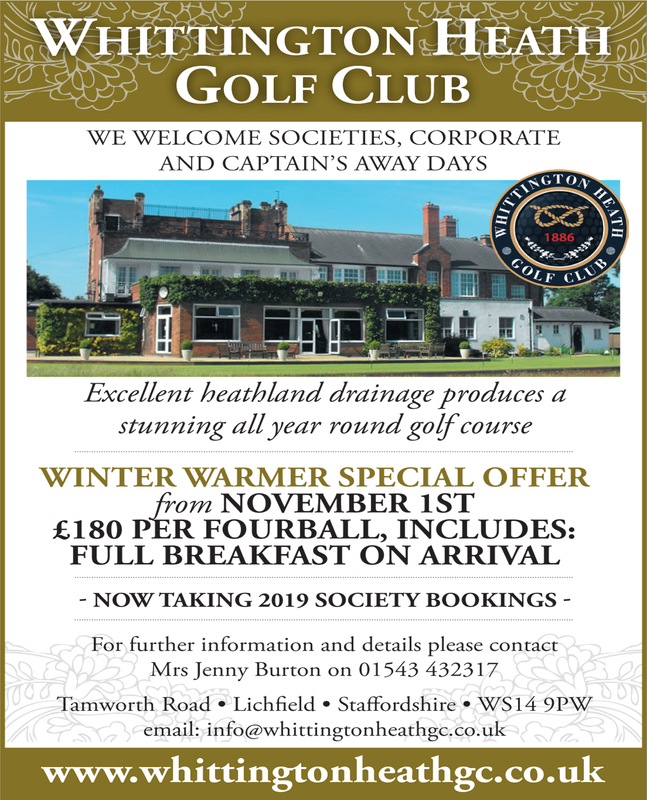 Less avid golfers, the kind that play only a few rounds a season, can probably get by without Game Golf’s more advanced features. 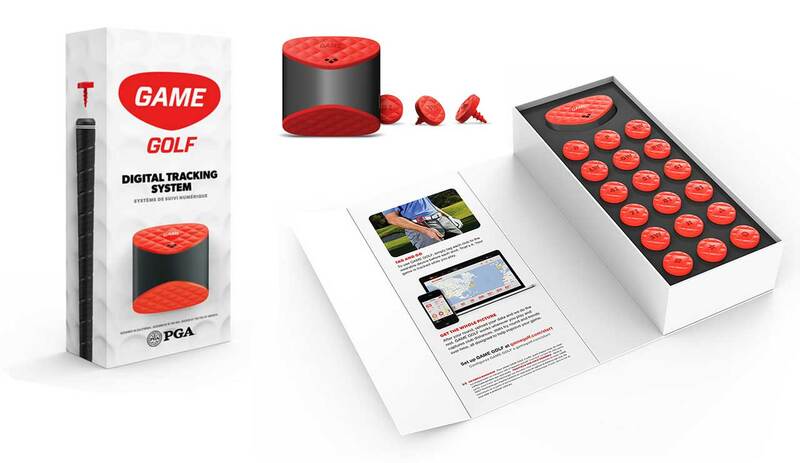 When released earlier this year, the makers of Game Golf promised to revolutionize how golfers play, compete, socialize and improve their game. It’s safe to say they’ve kept that promise intact. The setup is easy, both with your clubs and on-line. The tags screw in your grips and the device fits neatly on your belt. At the course, just turn on and go. Even if you forget to tag your club prior to each shot (and we didn’t remember every time), when you upload your round you can add shots and club selection in before you “sign” for your round so you can be assured your round is accurate. 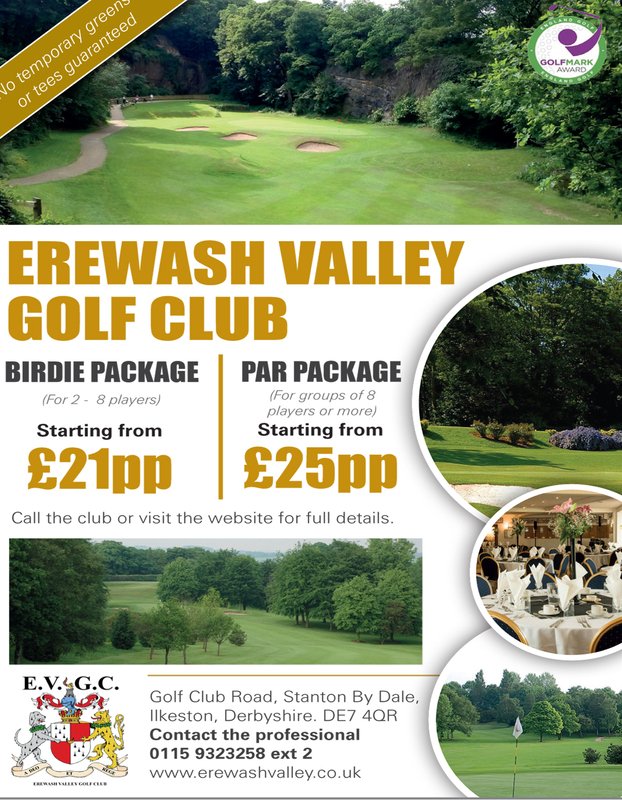 The stats GameGolf compiles are excellent and you can fi nally say I can hit my three wood 240 yards. It’s fun to relive that amazing or not so amazing round, sharing and comparing is easy thanks to the GameGolf app on your smart phone.